The other day, you published an article titled “Ardrey Kell player reminds us why we can’t just ‘move on’ from race. Like all other instances where an offender delivers an offense, a bright spotlight has been shone on this player and his use of a racial slur as if we are to learn from it. Oftentimes, as in this situation, the recipient of the offense is overshadowed and hardly mentioned. In this case, I’d like to suggest a renaming of the article to “West Charlotte basketball team reminds us why we can’t just ‘move on’ from race” and offer this commentary instead. 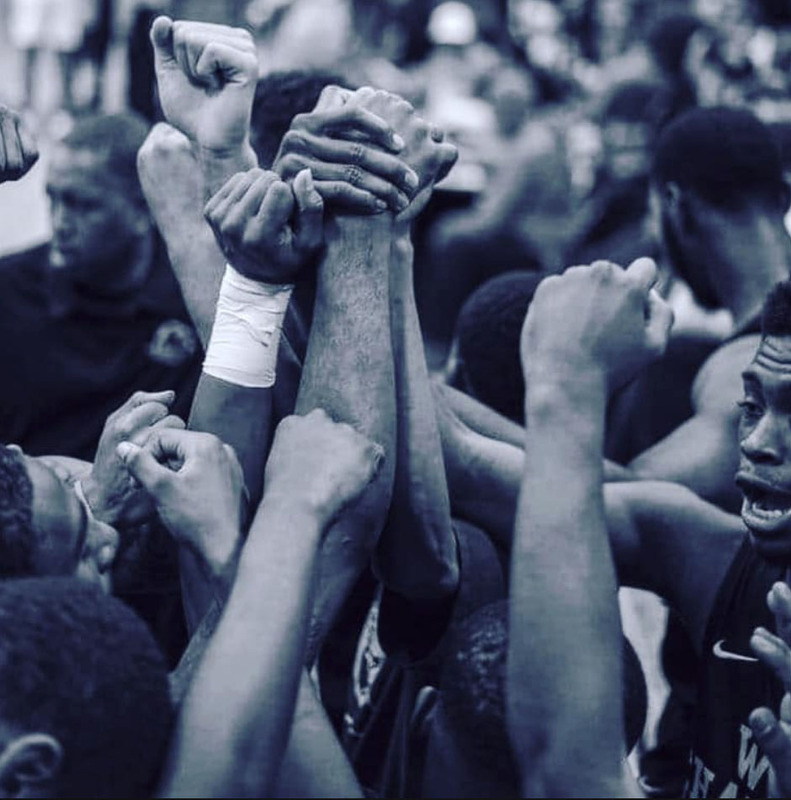 The West Charlotte players reminded us that day in and day out, young black men are subjected to ridicule and harsh offense by those who see them as ‘inferior’ or ‘invisible.’ Yet, they stand tall and move on. They reminded us that they constantly perform admirable actions, yet get overshadowed by individuals who ‘are good kids’ and just ‘made a mistake.’ Yet, they stand tall and move on. They reminded us that time and time again, they are blamed for the actions of others and automatically assumed guilty because of the color of their skin. Yet, they stand tall and move on. They reminded us that in more ways than one, this school district and city has failed them at times. Yet, they stand tall and move on. They reminded us that their hard work can be discredited because of baseless stereotypes and prejudices thrown their way. Yet, they stand tall and move on. They reminded us that there are some people in this city who will only see them as ‘black boys’ and nothing more. Yet, they stand tall and move on. They reminded us that those who don’t look like them can be easily forgiven and receive second chances while they are sometimes not even given a second thought. Yet, they stand tall and move on. They reminded us that this district is ridiculed with inequities that persist because of boundary lines and politics. Yet, they stand tall and move on. These young men have shown courage and bravery that has rarely been mentioned because those words are not usually associated with young men who look like them. They remind us why we can’t ‘move on’ from race. It is not because of racial slurs that are thrown around with little regard, followed by obligatory apologies and iterations that ‘those words do not represent who we are’ or ‘those words are not in line with our values’ because the reality is, they are in some sense or another. Until we all become more comfortable and engage in dialogue with others who don’t look like us, there will always be a division amongst the color lines. An ‘us vs. them.’ An ‘inferior’ vs. ‘superior’ mentality. Instead of apologies, talk to these young men and others. Bridge the gap and break the stereotypes. But please, recognize these and other young men of color who are definitely not the ‘underdogs’ in this scenario. They are champions – young kings – and we could all stand to learn a thing or two from them. 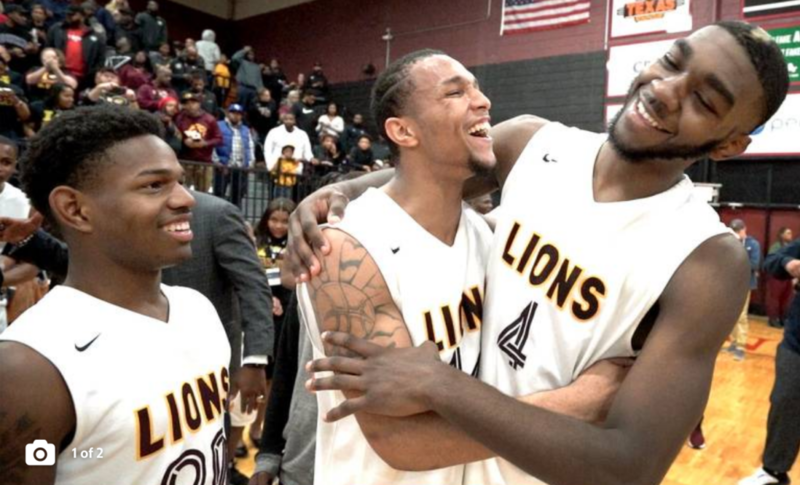 Jaylon Terrell, Quinton Thomas and Patrick Williams of the West Charlotte Lions. Charlotte Observer photo by Jeff Siner. 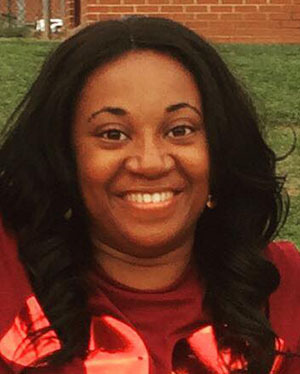 Merisha D. Leak, from Lexington, N.C., works at West Charlotte and is currently in her eighth year of teaching. She has a bachelor’s degree in English from U.N.C. Charlotte, and a master’s degree in Education Leadership from the University of Roehampton in London. She works to promote equity in schools by providing access to opportunities for young people regardless of where they come from. “West Charlotte loses home court advantage,” the Observer headline read. “Is it about race or too few seats? The headline addressed controversy over the state high school association’s decision to move a basketball playoff game from West Charlotte’s gynmasium to the larger one at Vance High, depriving West Charlotte’s team of the home-court advantage it had earned with its regular-season record. But the question – and too much of the discussion – missed the mark. It is precisely because West Charlotte is a high-poverty, predominantly African American school that its gym was considered too small to host a playoff game against Ardrey Kell, a high-wealth, predominantly white, much larger school. This situation once again underscores the burdens that this community places on its most disadvantaged young people. It also speaks to history.